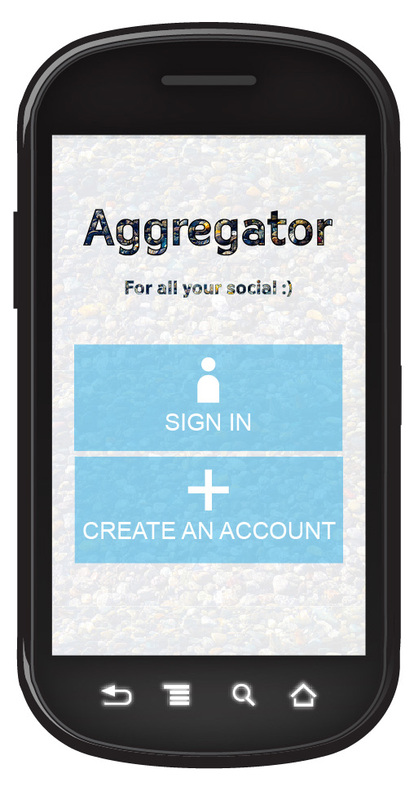 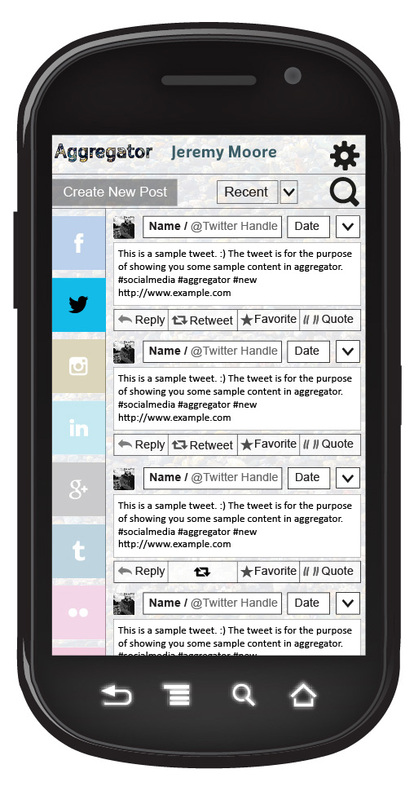 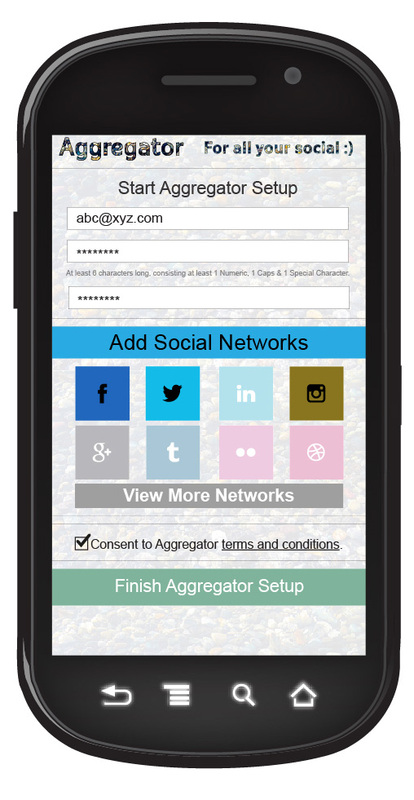 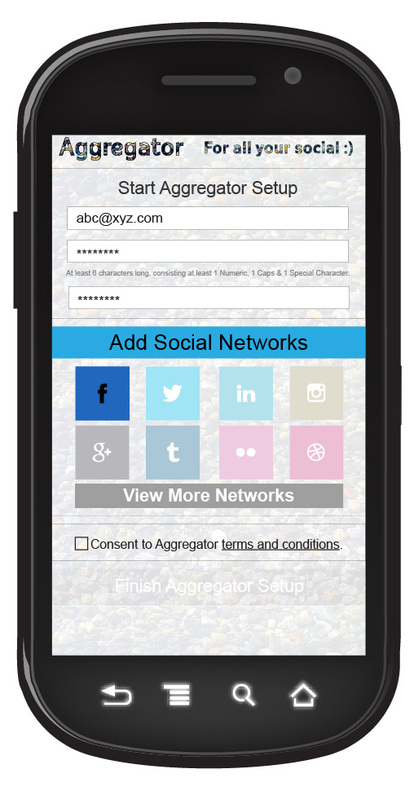 This was a social media app group project meant to aggregate different feeds, aptly named Aggregator. The fundamental aspect was to have one way to view Twitter, Instagram and Facebook content. 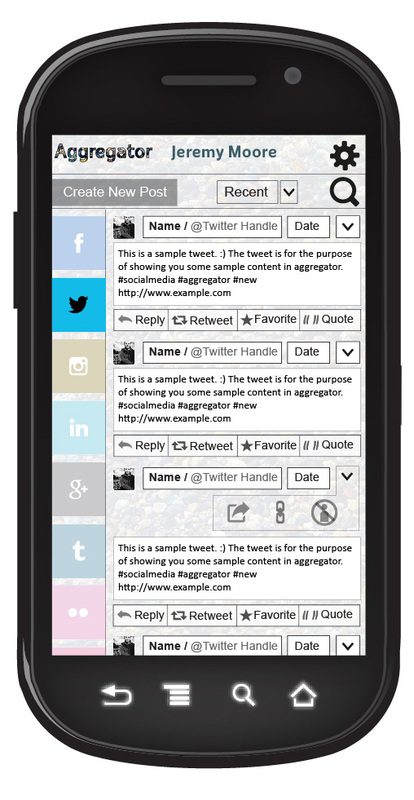 There were two tasks that the user had to be able to accomplish: filtering their feed so that only Twitter appeared and retweeting a tweet. 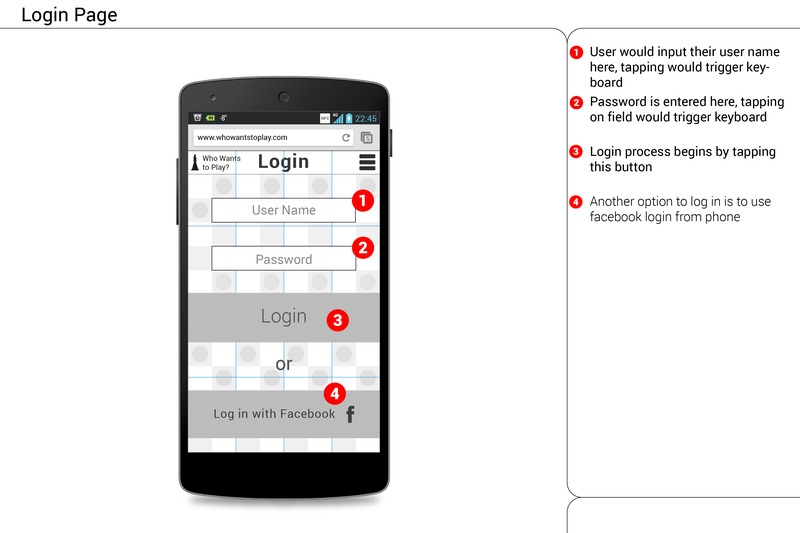 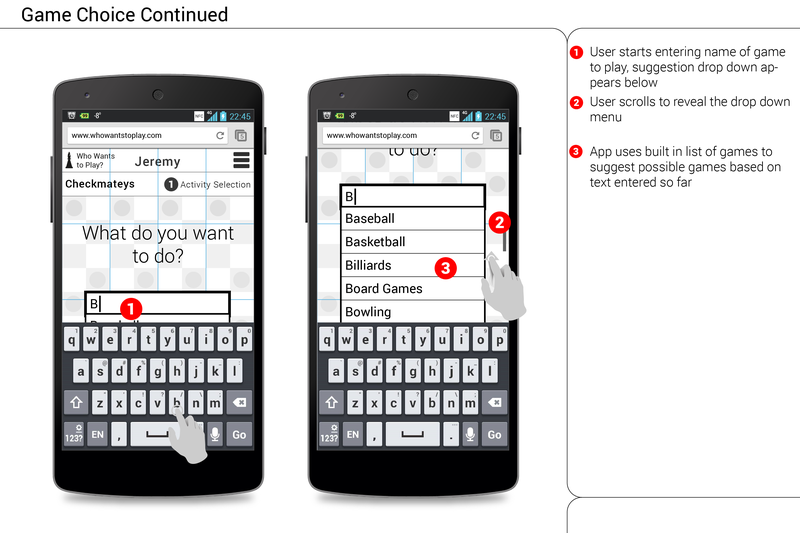 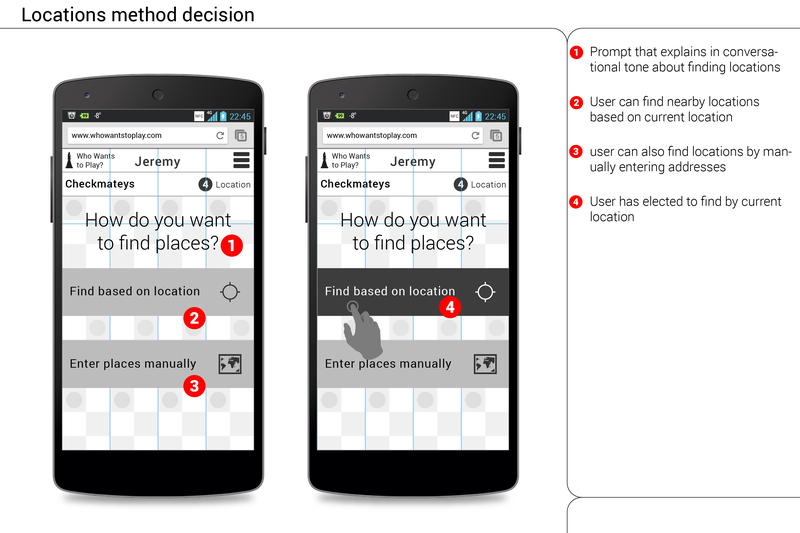 The approach that my group took was to have the filtering ability up front and accessible as opposed to a user preference feature. 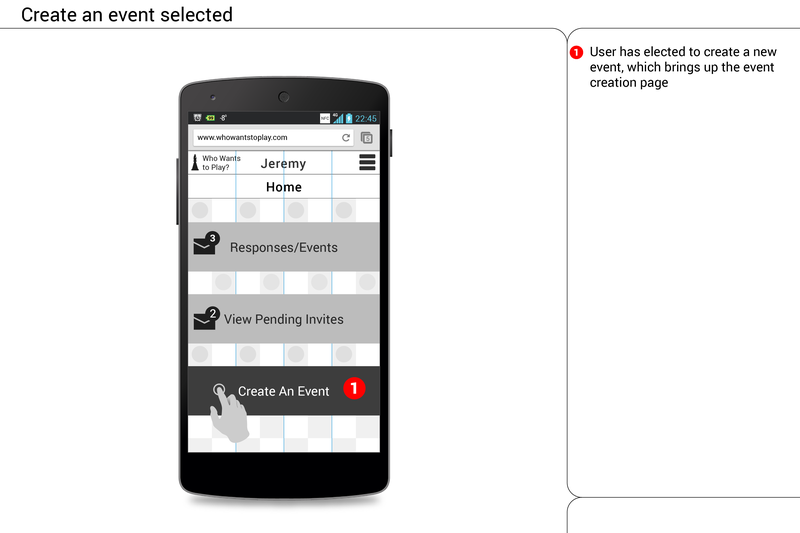 One UI lesson I learned from working on this project was how much people have gotten use to the conventions on the sites they currently use. Originally the plan was for every post, regardless of network, to have an action tab that would have all the actions (like, retweet, reply, etc). 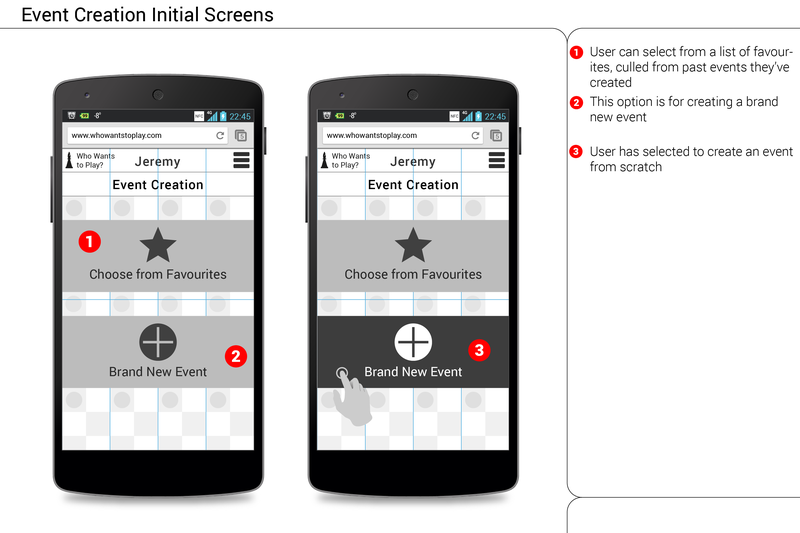 This unifying element proved to be divisive among the users that tested the paper prototypes. 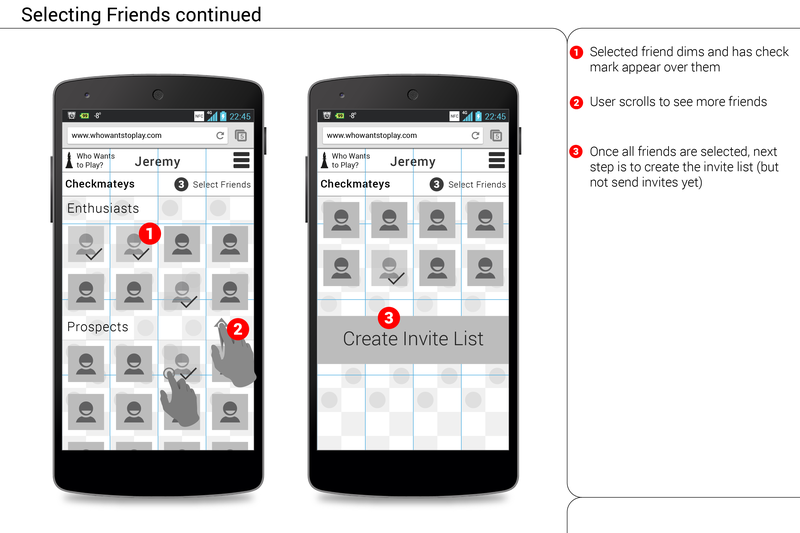 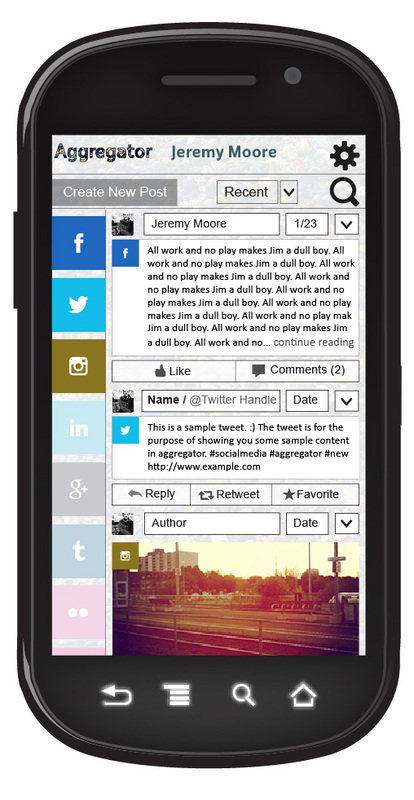 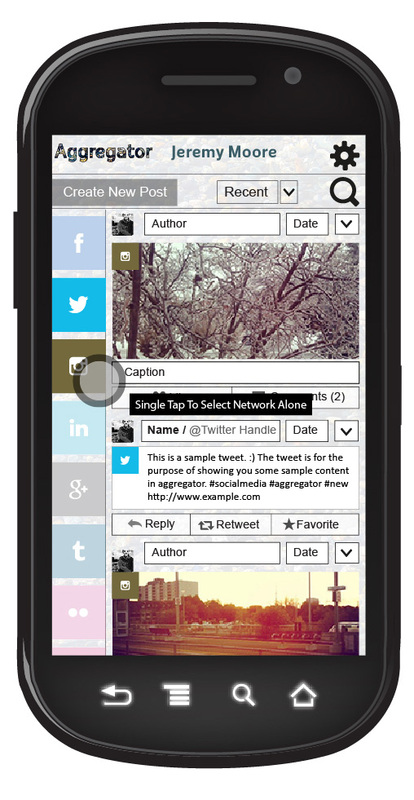 Users preferred to have the familiar layout for each social network's post. 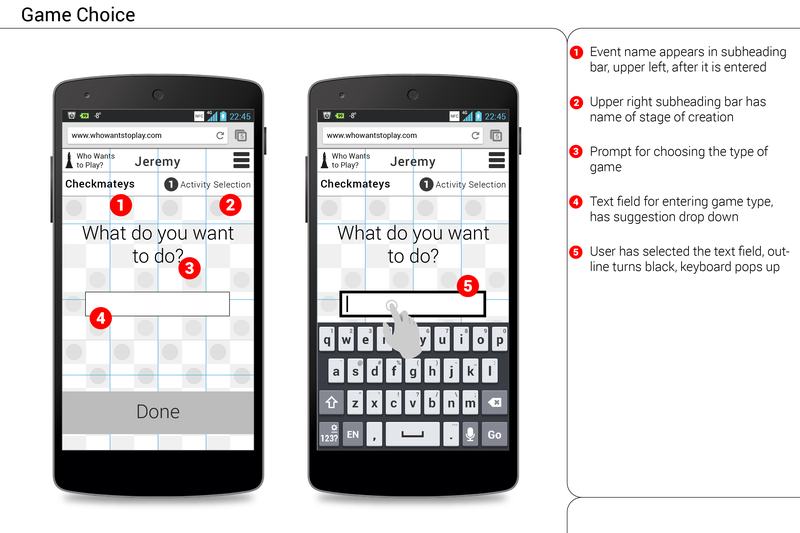 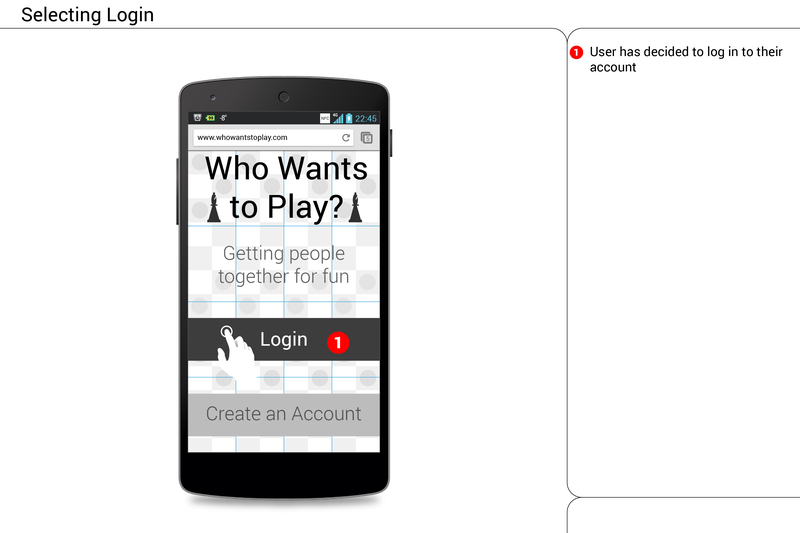 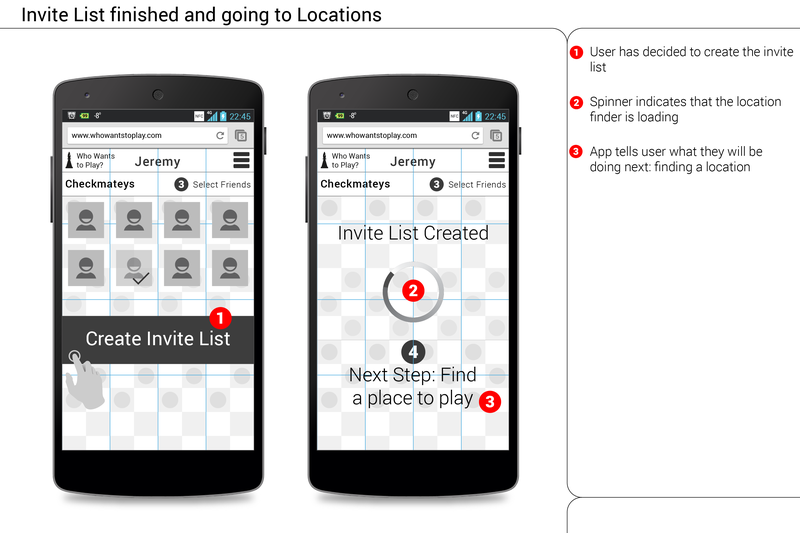 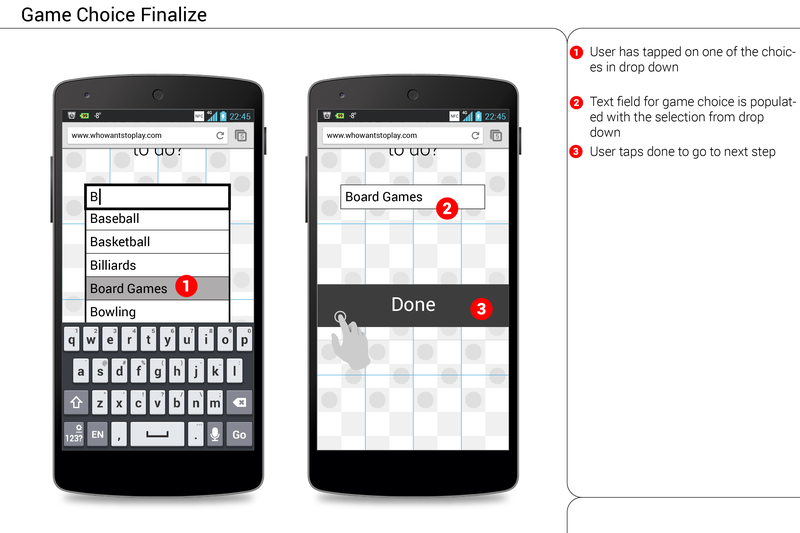 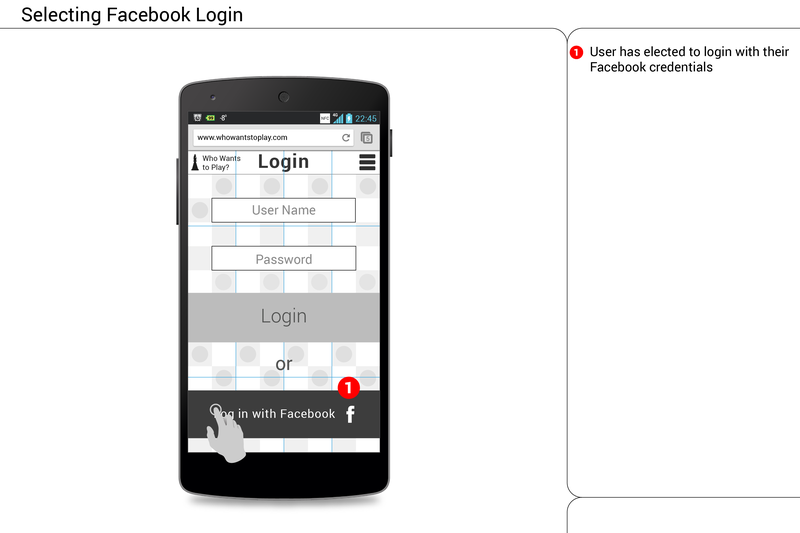 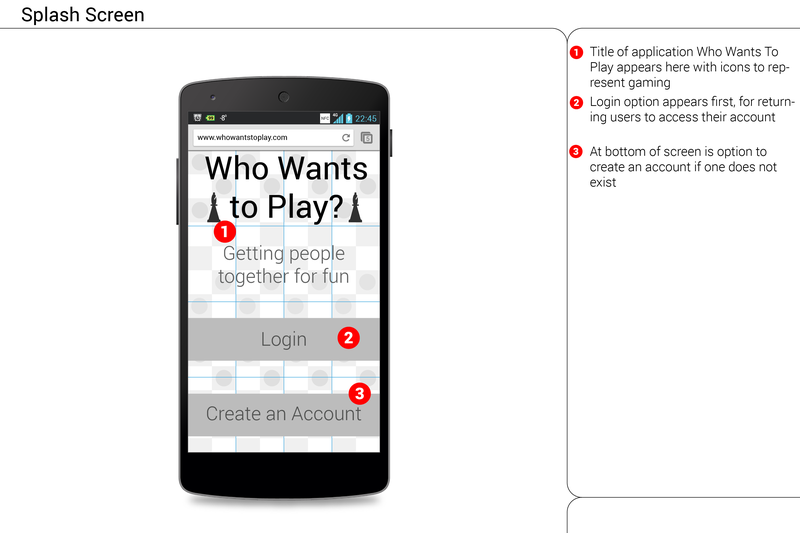 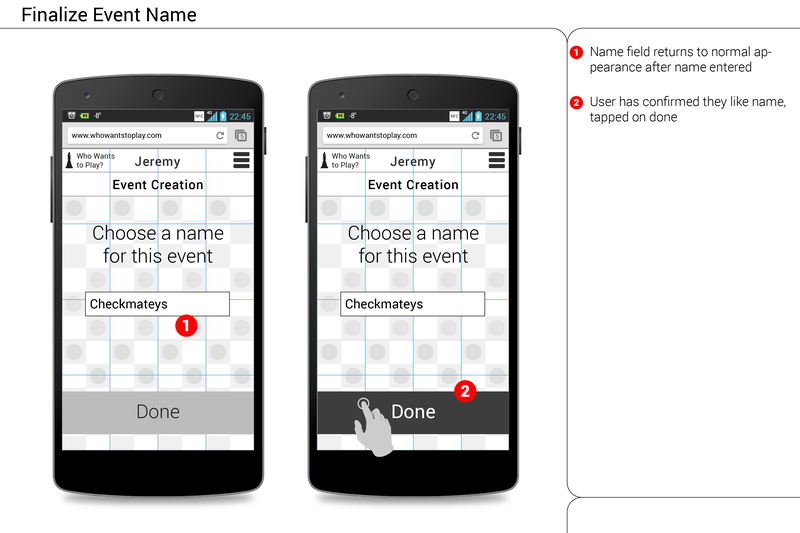 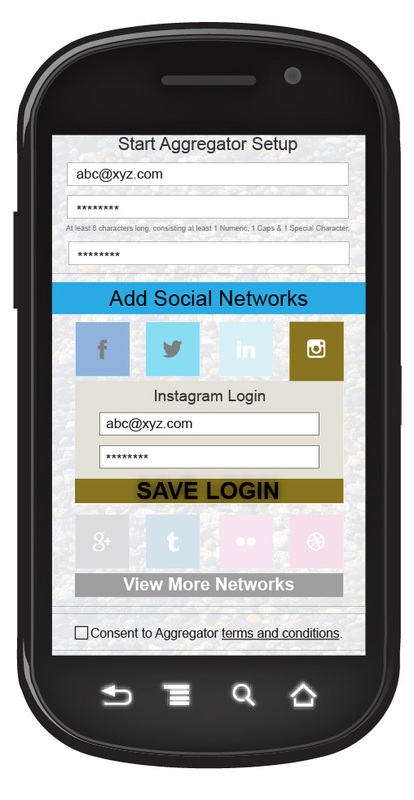 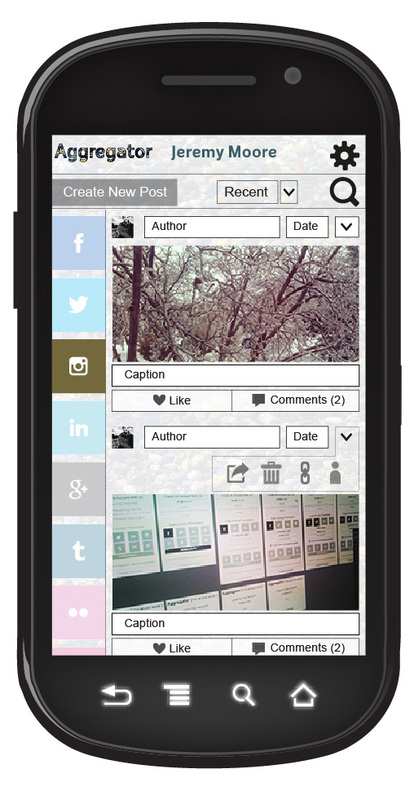 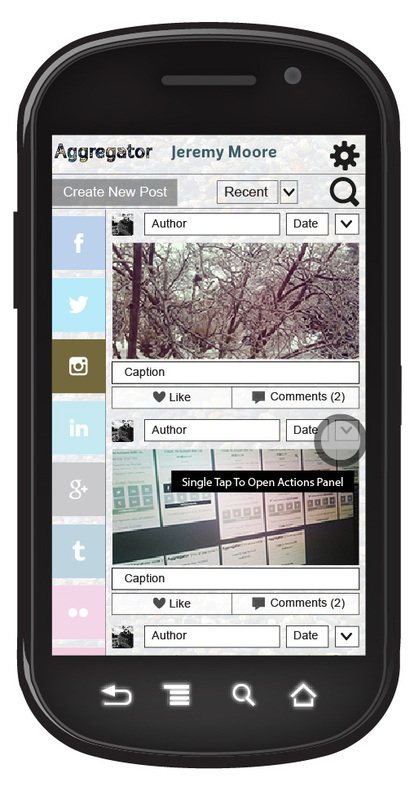 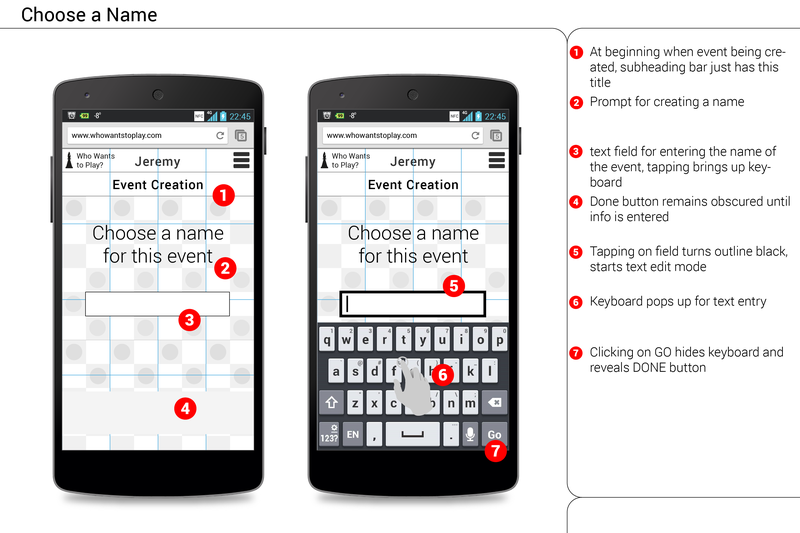 This project involved the creation of a social media app for collaborative event creation. 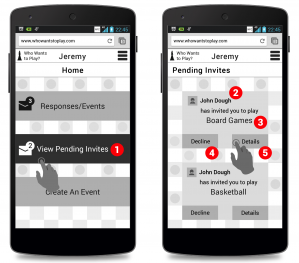 The idea would be for one person to create an event defined by an activity, and then invite friends who would then vote on where to have the event. 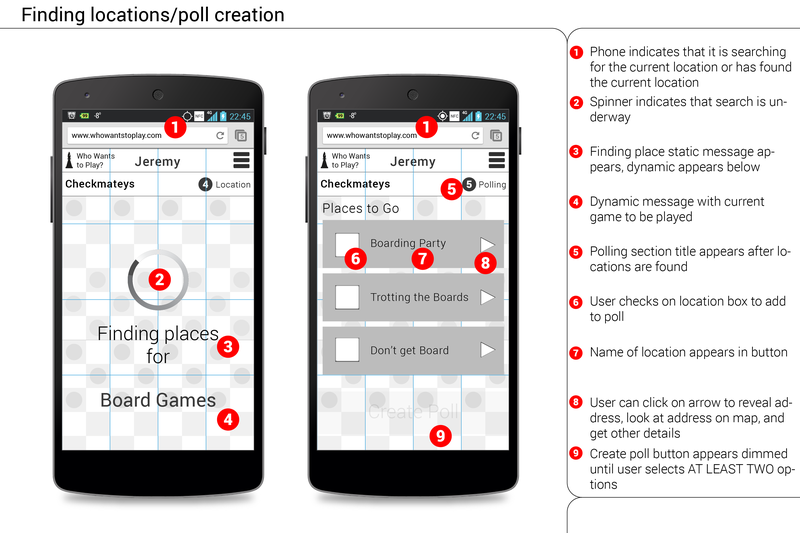 I chose to focus on playing games as an activity, with the poll being dedicated to finding a venue. 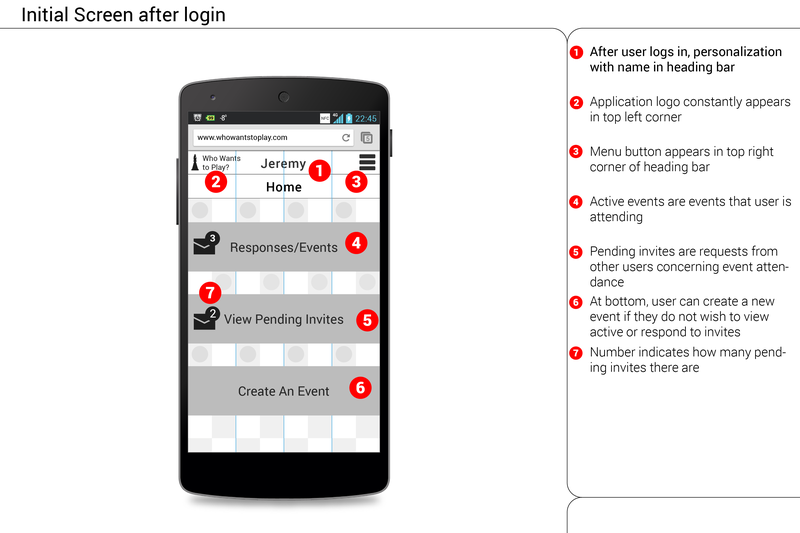 One feature that I decided to implement in order to take some of the workload off the event organizer was to implement some logic to the friend selection process. 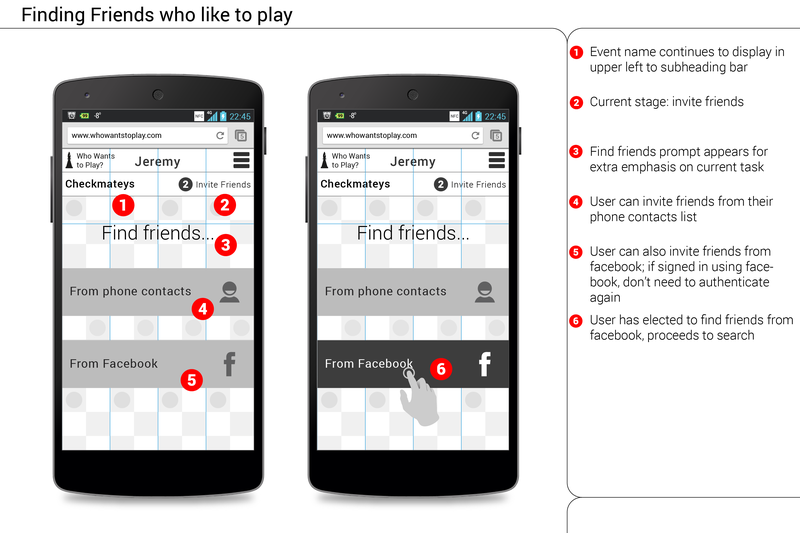 Using a combination of a list created by the user and content from social media (Facebook for now), the app would find people most likely to participate in a given activity based on factors such as event attendance and stated interests. 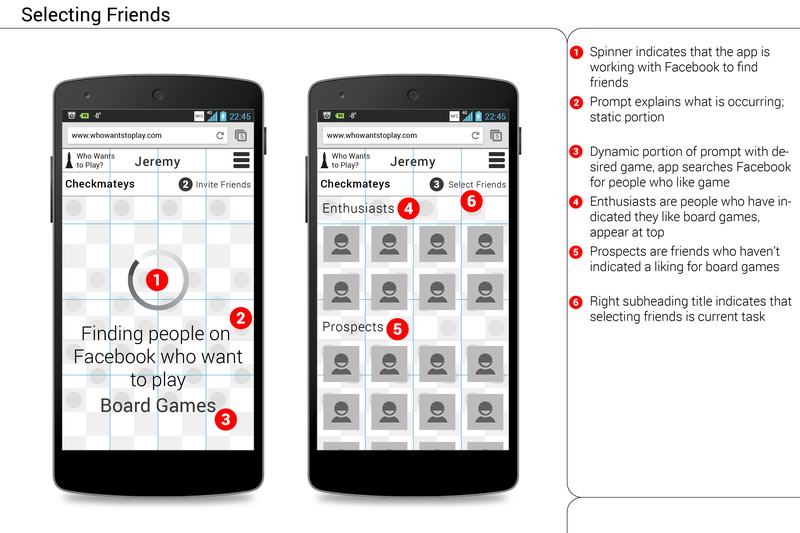 These friends would appear at the top of the invite lists as people who would most enjoy a particular game.